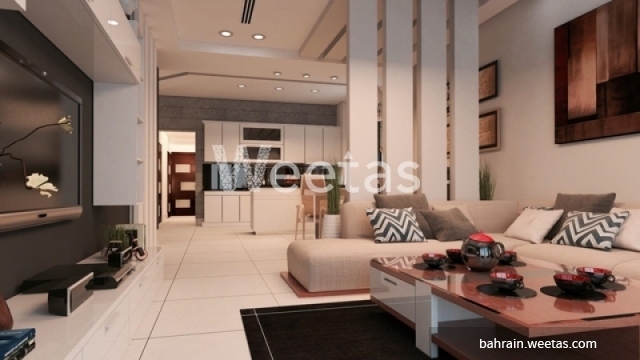 Capacious apartment of 2 bedrooms is available now for buyers through Weetas Real Estate. 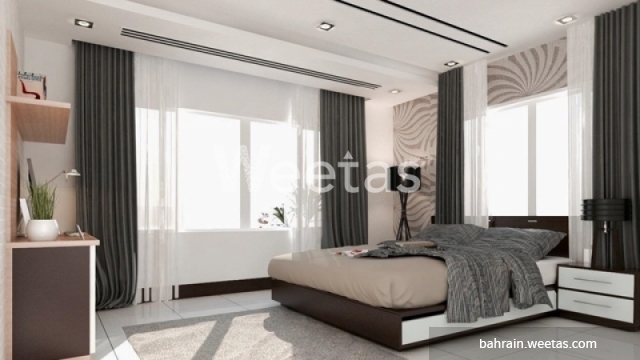 The apartment includes 2 bathrooms, 1 kitchen, and 1 balcony overlooking a magnificent view of the sea. 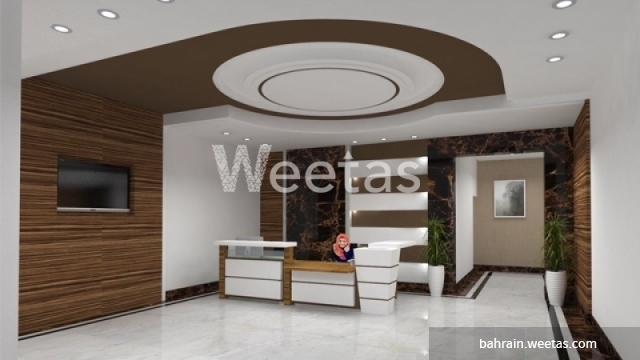 Many amenities are available in this abode including swimming pool, sauna, steam bath, fitness gym, and many other facilities.